It’s been called the ‘Vyper’, ‘Mega Monster’ and ‘Project 0803’ but Ducati’s new muscle bike will be called ‘Diavel’ MCN can exclusively reveal. 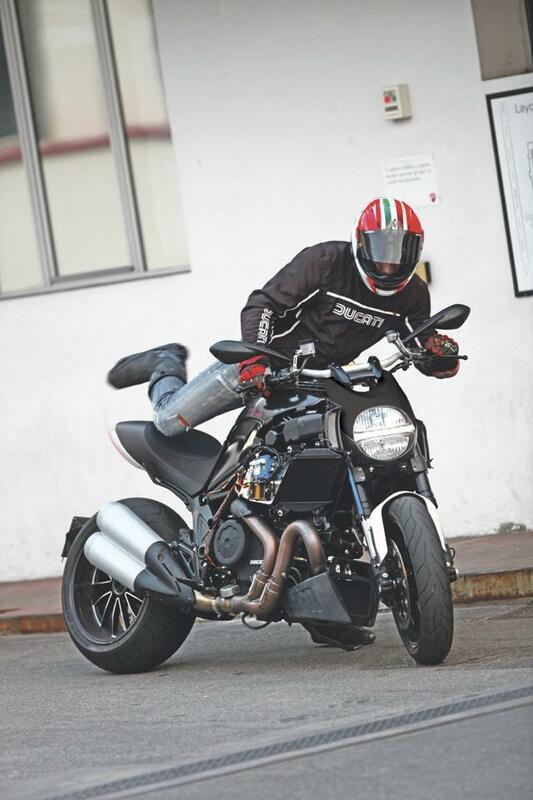 As well as registering the name for its new sports-cruiser, Ducati has registered Diavel for everything from clothing to watches and even cosmetics and toys – suggesting it will be aiming to cash in on the bikes’ appearance with a full range of accessories and memorabilia right from day one. What do you think of the name Diavel?